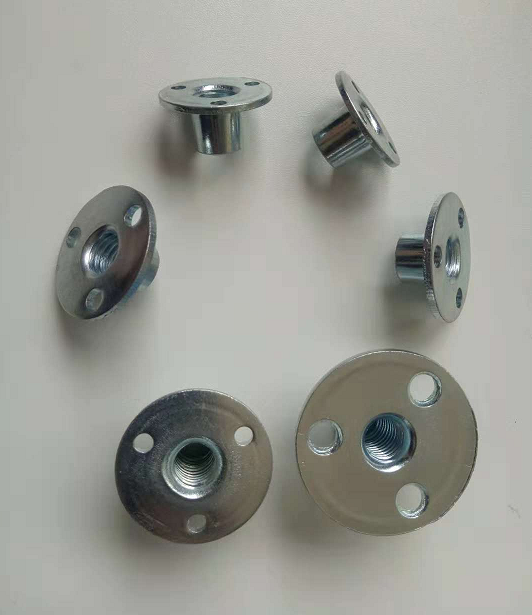 Hebei Xinyu is a ISO9001 cerificated enterprise,which specialize in manufacturing and exporting Furniture Nuts.Such as Prong T-Nuts,Hopper Feed T-Nuts,Rivet Nuts,Propel nuts,Weld Nuts,Pallet Nuts. 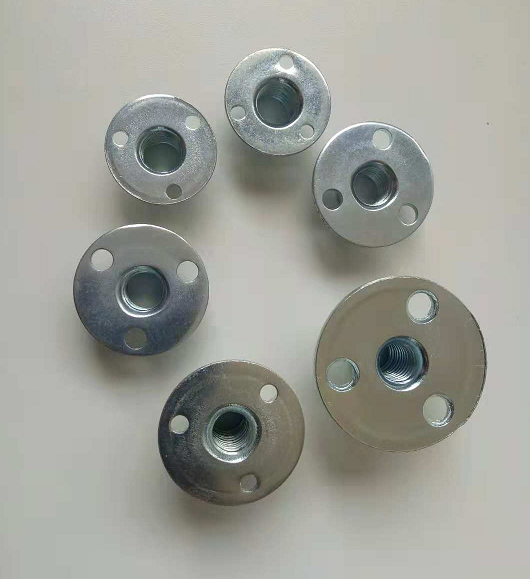 Our key strength are custom made special fasteners according to drawing or sample .We have longer and stable business relationship with well-known companies from American, Poland,Germany,French and so on. In the future ,xinyu will continue focusing on innovation specaial designed products,becoming your most trusted partner. 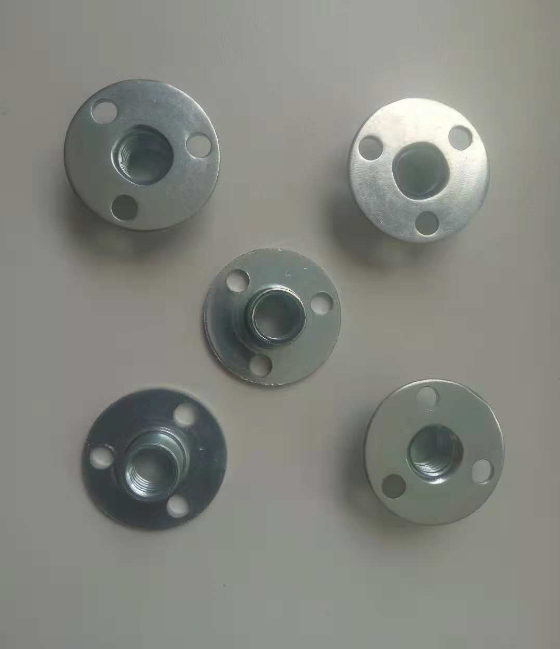 The product categories of the company are as follows: Standard T-Nuts ,Slot T-Nuts ,Doggje Tooth Washers,Wing Nuts ,Stampings,Pallet nuts ,Locking T-nuts,Weld nuts,Stainless steel T-Nuts,Proplled nuts,Machine T-Nuts,Riveted T-Nuts.Our company can also customize shaped parts, Stamping Parts according to customer requirements. C. Usage: For furniture assembling or related wood fix. D. Production method: by stamping. 1. strictly manufactured acc to international standard. Material and dimensions test reports can be provided for every shipment. The third party certification is also OK acc to your requirements. 2. Application detailes: Round base T nut is a kind fastening nuts that designed for wood pallets assembly . The raw material is mainly carbon steel . Flange lock grips the wood to prevent turning when tightening the bolts . Unique low profile nuts with hex drive can be tightened instead of the bolt to make it ideal for carriage bolt applications.These Nuts are simple design and convenient operation ,meanwhile they are friendly to environment. 4. Package: polybag,small box,plastic box,carton pallet etc. 5. Payment term: Western union ,TT , L/C. 1. Rich experience of manufacturing and exporting. 2. Advanced equipment and skilled workers. 3. Competitive Price with the competitors. 4. 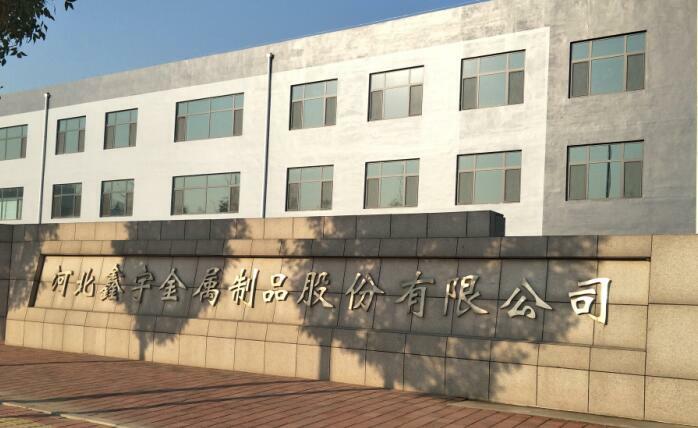 Strictly quality check in house and Third party QC. 5. Short time for delivery. 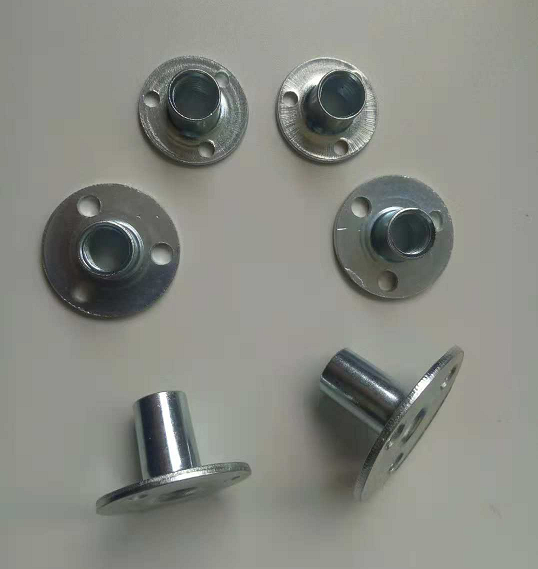 Looking for ideal Escape Climbing Tee Nuts Manufacturer & supplier ? We have a wide selection at great prices to help you get creative. All the Insert Nut Types are quality guaranteed. 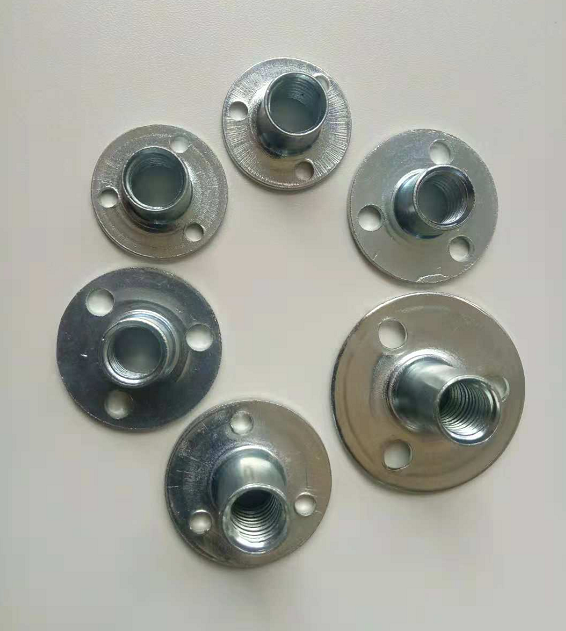 We are China Origin Factory of Round Climbing Weld Nut. If you have any question, please feel free to contact us.